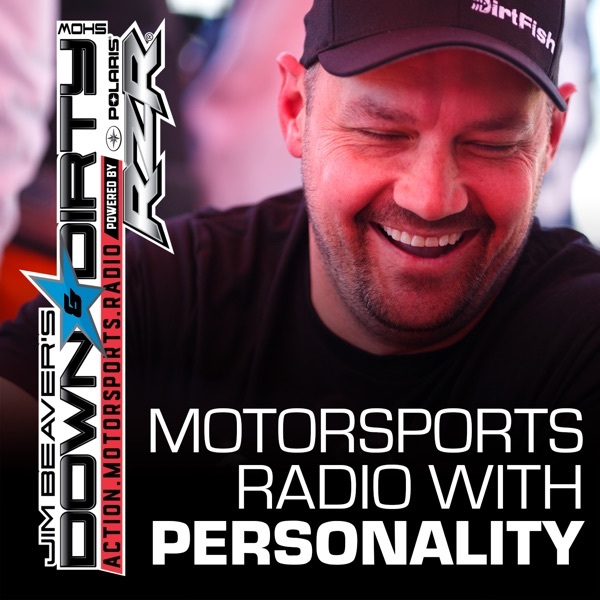 The Down & Dirty Radio Show Powered By Polaris RZR has a special episode today with the team from Car Throttle in the UK. We’ll also have NASCAR driver Clint Bowyer on the line, Baja 1000 news, and all the latest in action motorsports. Don’t forget to tune in to Jim Beaver’s new show Project Action on PodcastOne.com every Thursday or subscribe on iTunes. Please RATE, REVIEW, & SUBSCRIBE on iTunes to both shows. Game On!